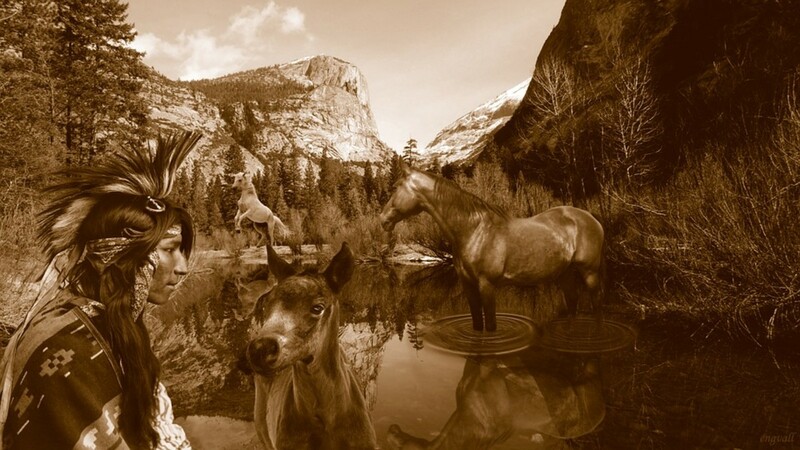 Native North Americans Live in thousands of Tribes and Groups. Thank you,niawen (in a Mohawk language), for asking this question, jimmythejock. The answer will comprise several Hubs and I hope that you find the series informative and enjoyable. Recognizing Indigenous Groups at the Federal, State, and emerging levels is an ongoing process. Since preparations for the 2010 Vancouver Winter Olympics, the number of groups in British Columbia alone jumped from some 200 to over 600 separate entities. The series is a large undertaking, based in part on my 40 years of study of Indigenous Peoples around the world. Today's anthropologists, archaeologists, historians, the related National Geographic - Smithsonian Institution - IBM Human Genome Project, and our innumerable tribal leaders have not yet completed a total description of all groups and habitats. New information emerges monthly. 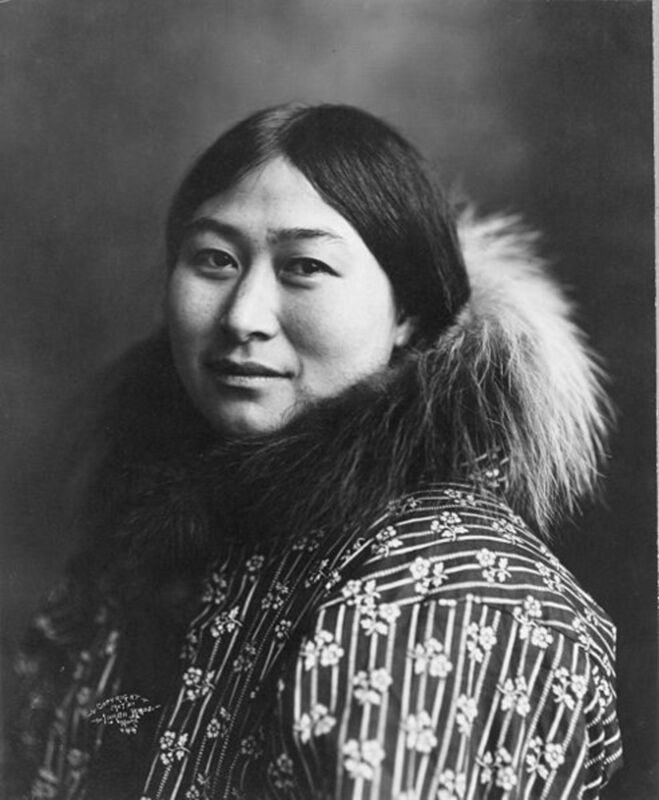 Ties between New World and Old World peoples are increasing in numbers and evidence that the First Nations/Native Americans of North America traveled even into Iceland is certain. Evidence is discussed throughout the last Hubs in the series. Thanks for reading. Ties between New World and Old World peoples are increasing in numbers.
" 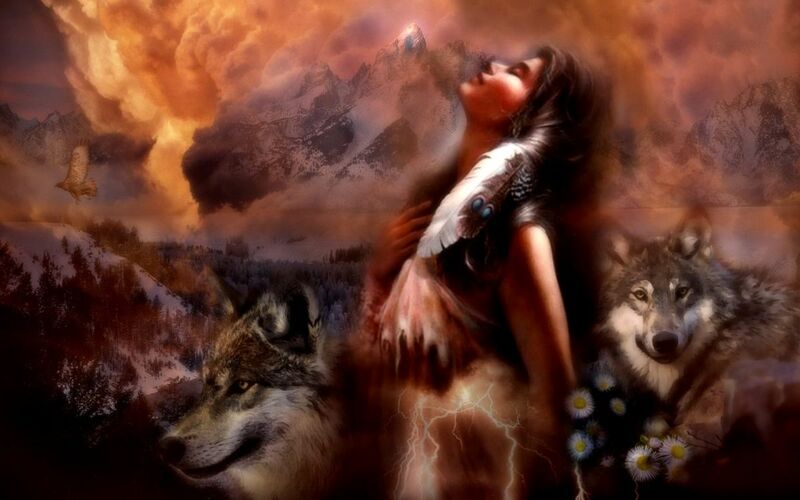 Oh Great Spirit, Whose Voice I Hear in the wind, Whose breath gives life to the world, hear me. I come to you as one of your many children, I am small and weak, I need your strength and wisdom. May I walk in beauty, make my eyes behold the red and purple sunset, make my hands respect the things that you have made, and my ears sharp to hear your voice. Make me wise so that I may know the things that you have taught your children, the lessons that you have hidden in every leaf and rock. Make me strong...not to be superior to my brothers but to be able to fight my greatest enemy.. myself. Make me ever ready to come to you with straight eyes so that when life fades as the faded sunset, my spirit will come to you without shame. " How many blades of grass? We have 1,000+ Native American Nations within the United States alone. 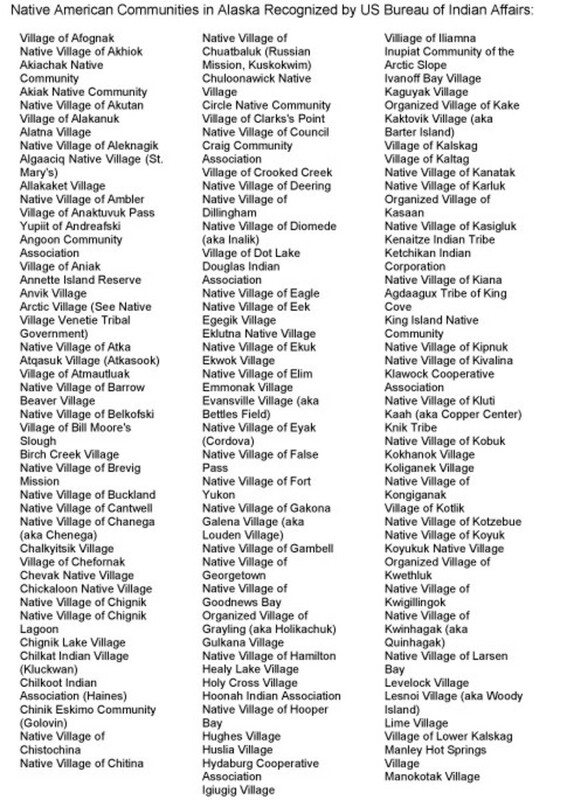 228 separate Native American entities in Alaska alone that are not recognized by the US federal government. 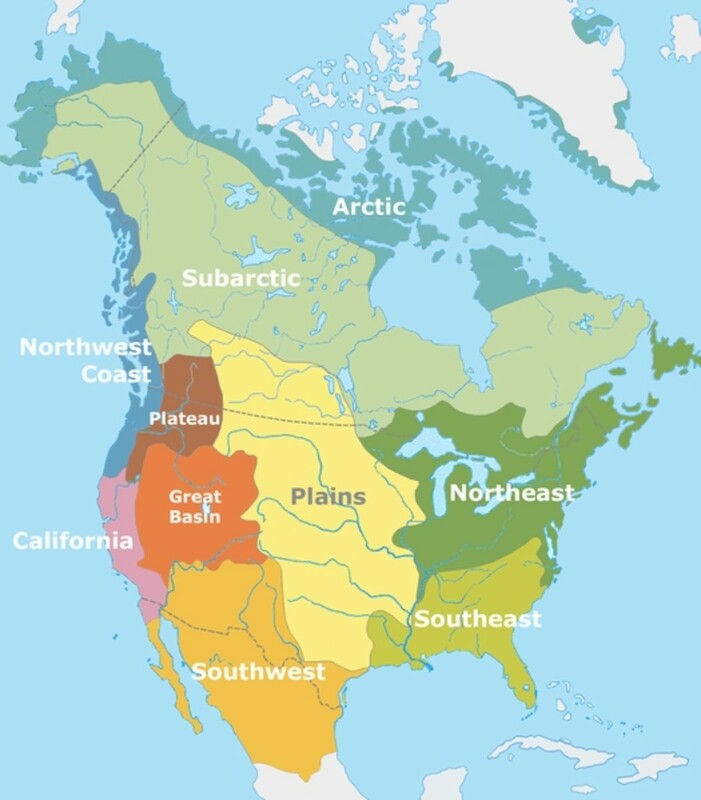 Considering all of this, we have at least 807 Native American Nations that are known in the 50 United States, with many more in Canada, Mexico, Central America, and South America. 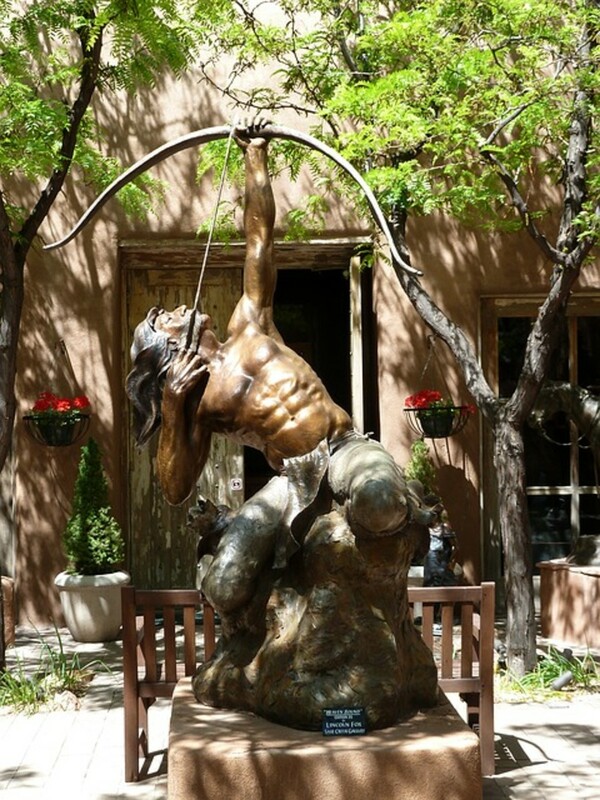 It has been popular and incorrect to consider "North American Indians" a group of 500 nations. The nearly 1,000+ separate tribes and smaller communities consider themselves separate entities. 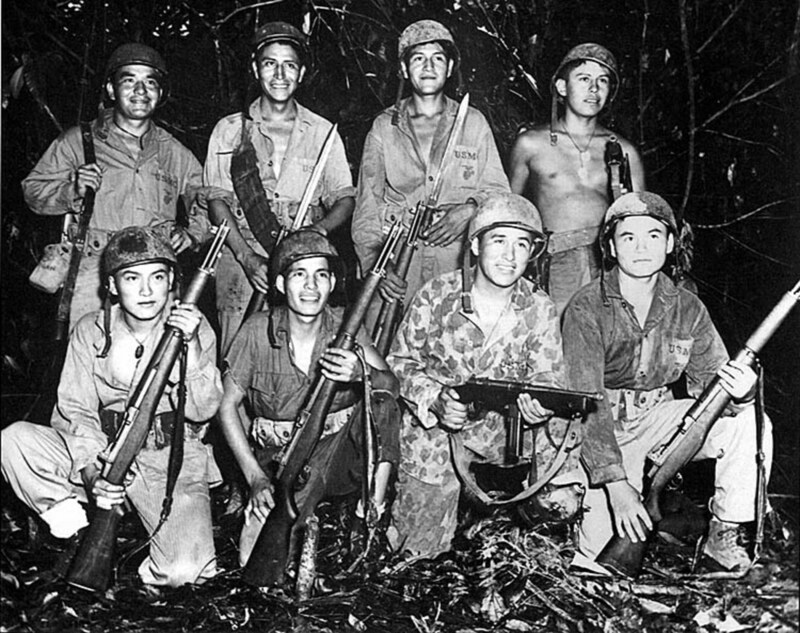 Many of these groups have applied for US federal recognition successfully and many more may be accepted. Some researchers, even of Native American blood, group some nations together, but these nations do not group themselves together. They define their own being. Complicating the documentation process is the fact that approximately 50% of Native Americans do not live on reservations. 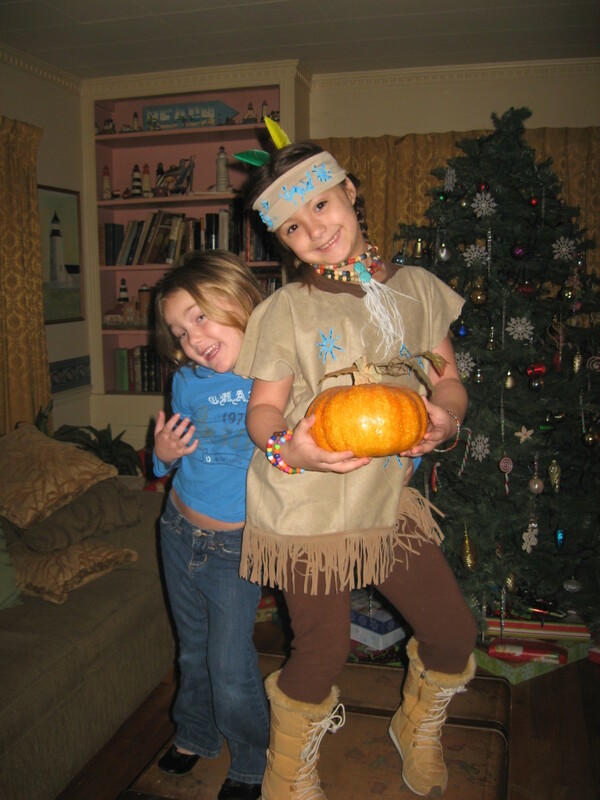 There are many other people that do not know that they have Native American heritage! Add to this a sizeable group of people that believe that they are Native American, but are actually not, and we have a large documentation and tracking task. Meanwhile, The Smithsonian Institution Museum of the American Indian and large scientific DNA/RNA tracking projects are discovering other tribes or nations and introducing them to the world. 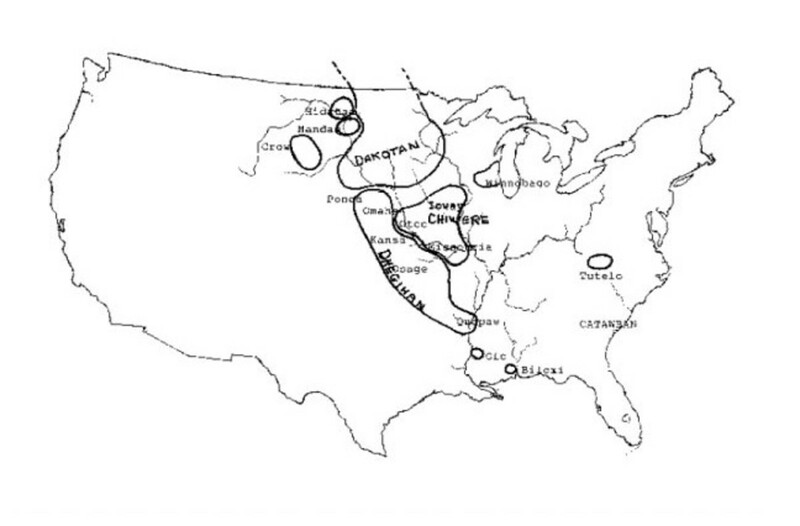 Information from the oral traditions of the Native Peoples..
An early example from the tracing of linguistics among Sioux-related tribes follows below. The map following that, though first shown in 1999, is outdated. Groups that are State-recognized, but are not Federally Recognized groups. 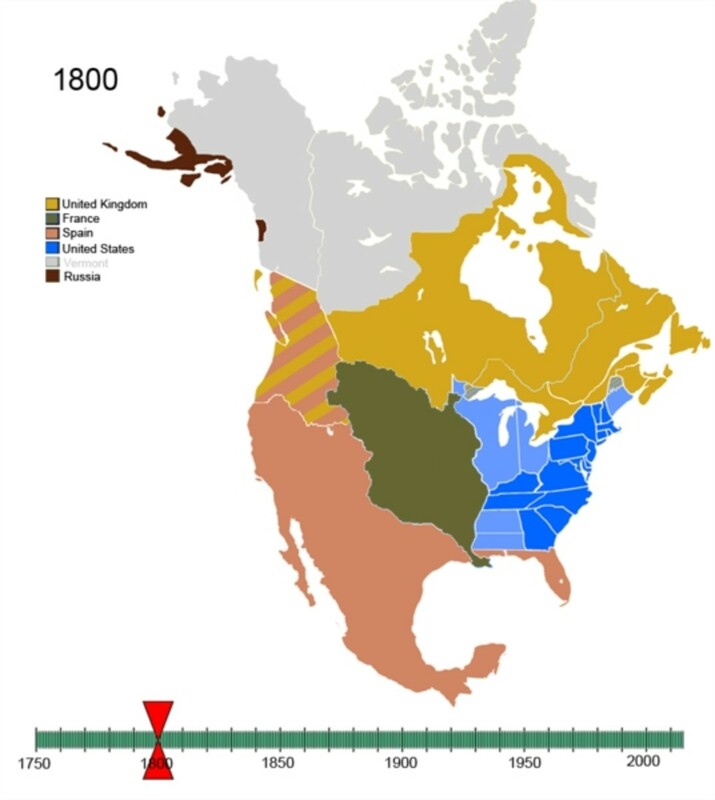 Non-Native American use and claim to lands in the New World in 1800 (public domain). 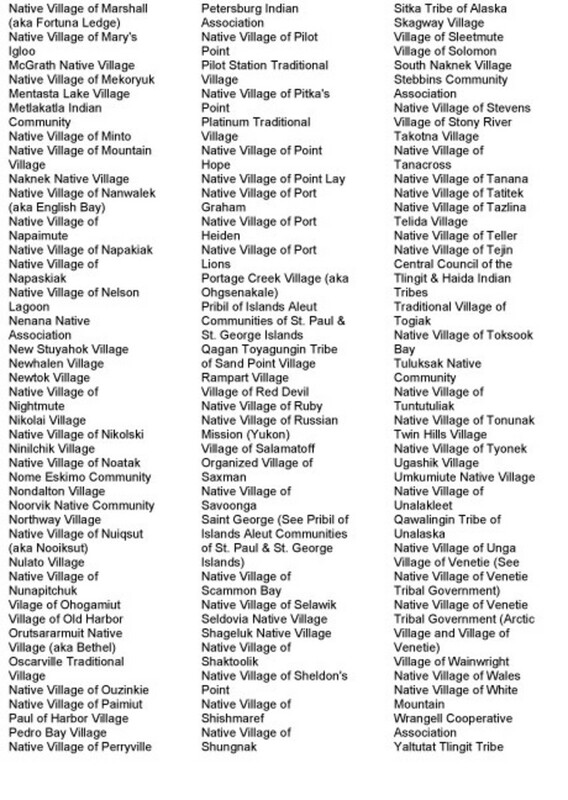 Anishinaabewaki reservations in North America. Simllified representation of major groups (several nations in each). 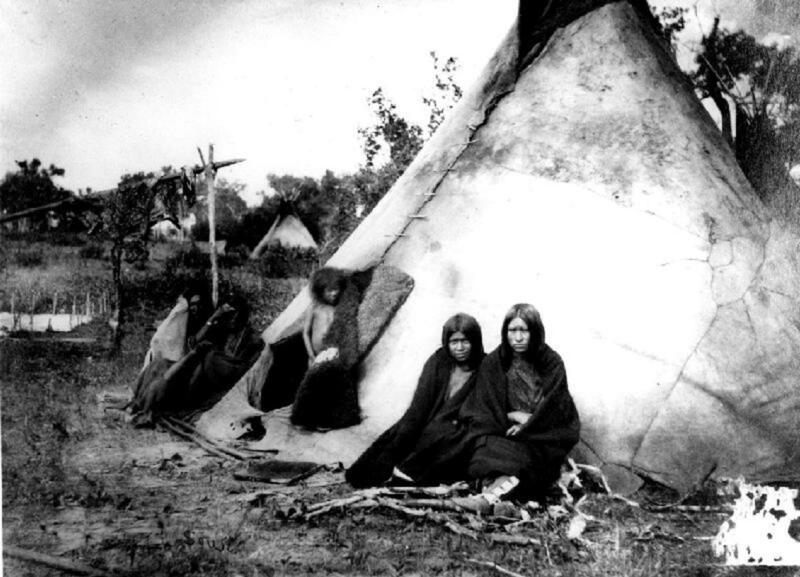 Much is to be learned about Native Americans from archaeological finds and anthropological research and one segment of this is the religious element of life among indigenous peoples. The following is a controversial book that has provided much discussion about tribes and religions. God Is Red: A Native View of Religion, 30th Anniversary Edition; Vine Deloria, Jr.
Review of "God Is Red"
Vine Delores, Jr. compares Native American and First Nations with Christians, Jews and Muslims. Canada - by regions; particularly Yukon Territory and Northwest Territories. Innuit Words for Snow - Field research and actual word counts confirm 44 different words. 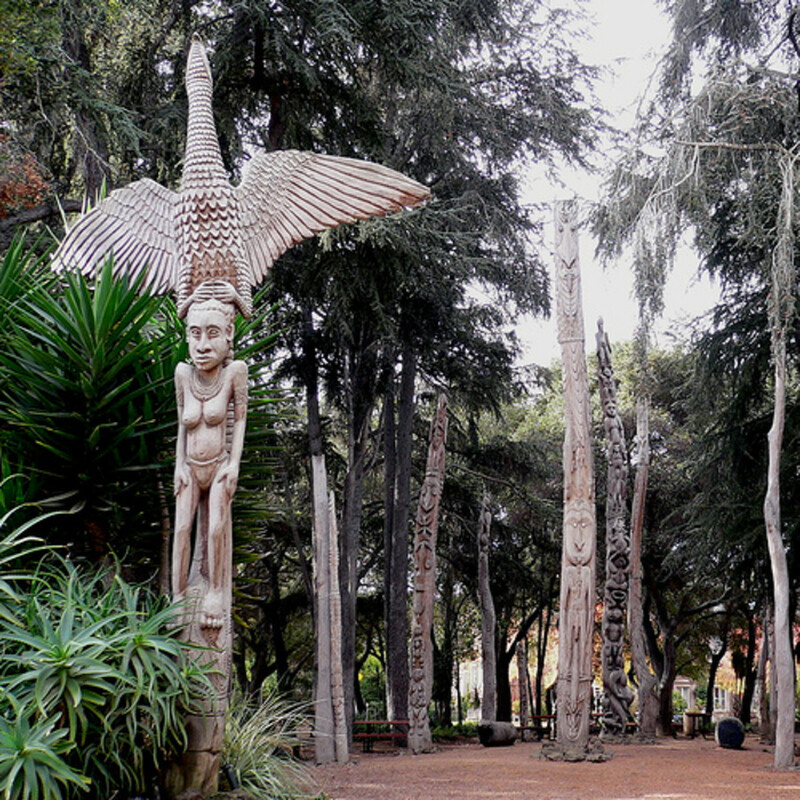 "Totem Poles" traced from the Pacific Northwest to Japan, Korea, Russia, New Zealand, and elsewhere. Totem Poles and Carvers of the Pacific Northwest and histories before 1700. Interesting, and informative. I am aware of several local tribes that are not known well elsewhere. This is always an interesting topic to learn more of such groups. That's what I hope as well. We can get pretty far separated from relatives! I really enjoyed this because you are a true scholar on Native Americans. Thank you for the information. I will explore your hubs further. It is very interesting to me because both my husband I are descendants whose Native American ancestors shunned reservation life, and now we are not recognized. I am hoping the Genome Project will eventually bring us all back together. Yes, and there is so much more to do. You can write on Hubpages for 20 years and still find more to do! Wow! I love all the information you give us on your hubs! This is a great piece of history I am going to keep for a long time. Another thing I love about HubPages is 4 years later, here I am posting a comment, and the story is still very relevant. Thanks Patty for sticking with it. Gives me encouragement to keep going. Some of the similarities are astonishing, aren't they? Thanks for sharing that! Extraordinary! Such a wealth of information. Thank you for sharing your knowledge. Very informative. I share your interest but pobably not your knowledge. Thanks for reading. I'm always finding out something new in this topic. very good hub Patty Inglish :) i'm a mixblood NAI & always looking to learn about the People of the Nations :) great stuff! As usual I am late to the party, but enjoyed and learned from this informative hub. Thanks, divine...! - I've been studying and collecting information about this since college. It's pretty interesting. WOW!! !Your research is quite extensive and you are a superb writer. 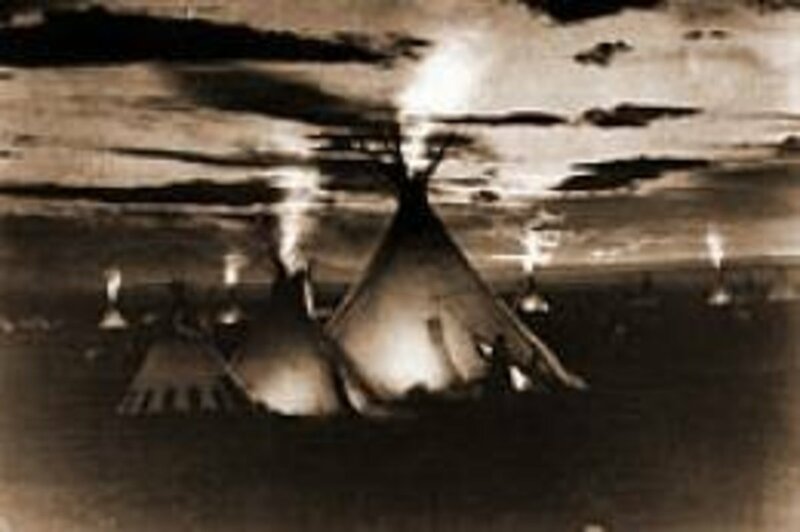 I love Native America as well as the spirtual side to mysticism from a western Christian perspective. May be an oxymoron of sorts but thus lyes my passions. I love to write...poetry, short biographies, and my absolute favorite must be about Nature and Her true beauty. Spiritwind - I have read that some nations at least, have accepted DNA evidence from some DNA tests for tribal membership; and I don't have a list of those tribes. You could contact the Nat. Amer. nation you are thinking about and ask them their qulaifications for membership - a certain guileline on percentage native blood may be needed and I don't know how mach that % varies by tribe. Some may stil l require paper doumentation like birth certificates, tribal records and other. Let us know how this works out for you and others you may know. It is very large and I'm adding to the Hubs all the time. There are always new communites being recongized. This is a very interesting hub. I've been interested in Native American Culture and Religion for a while now, and it seems as if you're a real expert. I'm sure that I'll also enjoy reading your other hubs in this series. It sure is a very big subject! Great hub! Looking forward to reading more along this line. 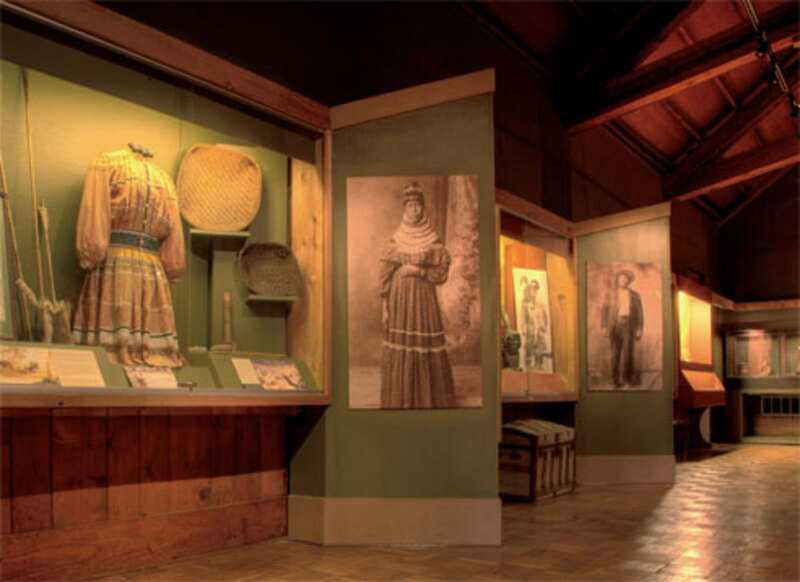 Chippewa Language is related to the Ojibwe group, thus other nations may be closely related as well. 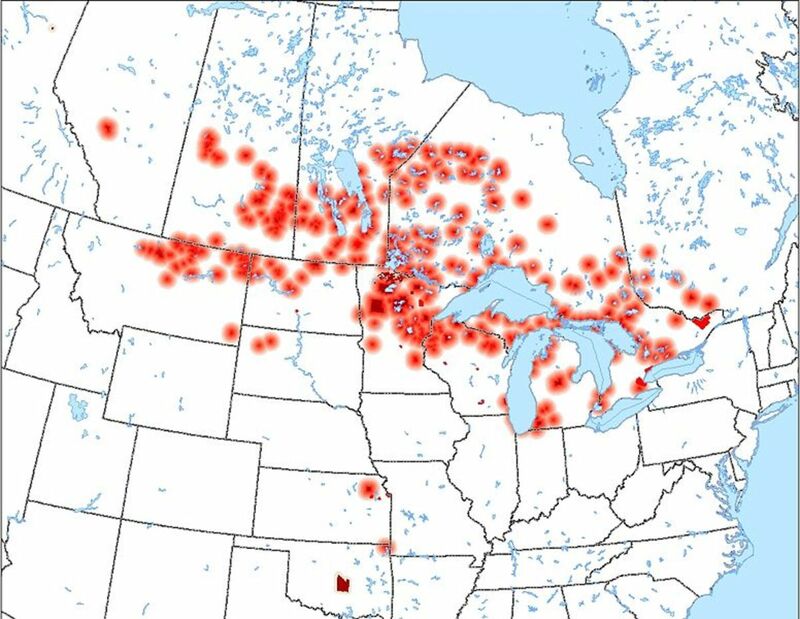 All fo the Indigenous People across Canada and the north of USA are closely related. Official Web Site: http://www.tmbci.net/ Link with some pictures: http://chippewa.utma.com/index2.html. 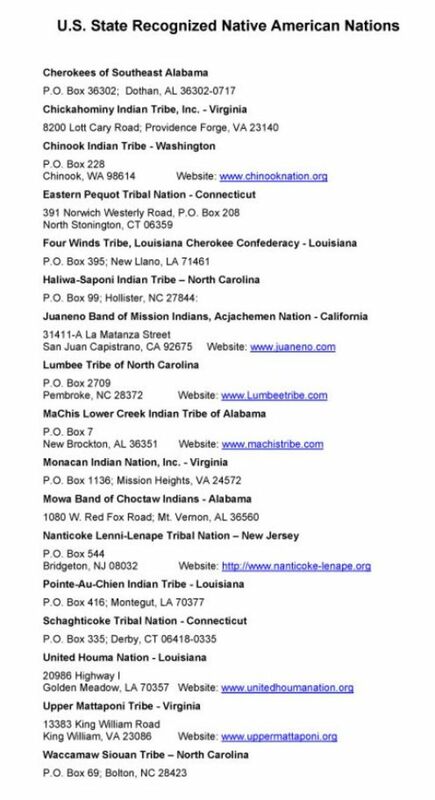 Call the officers listed on two these sites for more information, because they are all tribal members. They may keep their own geneaology logs - many nations and bands do! The bands within the Chippewa Nation have split and rejoined in different configurations, especially over the past 300 years. Thre may have been some intermarriage. Also, migration back and forth to Canada. Awsome job!!! I have been trying to research the Turtle Indians. My soon to be daughter-in-law is 1/2 turtle and her Grandparents are somewhere up in North Dakota. She does not know much about the people but she is starting to get very interested. If you have any ideas where I can find anything about them I would love it. I'll keep adding as I gather more infomration, historical records and personal interviews. Thanks for the visit! Just what you would expect from an obviously talented, dedicated individual like Ms. Inglish! So nice to see historical information about the Native American peoples being preserved online. Graceful Guardian, thank you for your support. I will add additional information to these Hubs as I find it and place a full index at the end of this Hub for easier access. The Great Spirit gave you A Great Gift to write about Our Peoples,All Our Brothers and Sisters,Fathers and Mothers,Grandfathers and Grandmothers,and Ancestors of the Great Earth.I am so thankful for this. I think you might be able to start on any page, whish is great at Hubpages. Patty, I know I am reading all this back to front. I began with Part V and now I am reading this one. I am Australian, far away from this world, but the rich spirit of this world you have given me. And it feels just a breath away! Awesome! Yes Kenny, it can be adopted by all. Thanks for liking this; it is truly powerful. "...my spirit will come to you without shame." Powerful, moving prayer! A prayer that can be adopted by all. My spirit embraced my Native American brethren's by the power of those words!I loved that part of your informative hub best. Zsuzsy and Earth Angel, thanks! I'd been trying to figure away to touch on all the infomration in a single Hub, and foudn it could not be done. But, I think this is a good start and I really like the first photo at the top. I did not find out about my Native American heritage until after graduating from colelge and workign a few years. I've recently come across the physical characteristcs that are directly lated and I'll list them on one of the other Hubs. It's info about teeth and hair growth and such. GREAT Hub Patty!! I couldn't take my eyes off of all the wonderful information!! Although I am blonde-blue-eyed I have native blood from my great grandmother!! I think many of us do!! I look forward to reading more!! You are a jewel for dispensing sooooooooooo much really GREAT information to us all!! Blessings on your day!! Earth Angel!! Patty! You don't do things in part, the whole &quot;shabang&quot; or nothing. Looking forward to the next segment. I am SO glad you are liking this information, jimmy. When I began college, I took a series of anthropology classes concerning native peoples in the Western Hemisphere and it was overwhelming. Now there is even more information, I'll continue to find out all I can for many years. :) Thanks very much for the comment.